REAL Training & Systems courses teach agents about converting more buyers, getting more listings, lead generation strategy, social media marketing and so much more. It is our mission to give agents access to ground level training conducted by professionals who have closed hundreds and, in many cases, thousands of sales. Agents can access these courses in person, via course videos, and as well by Webinar. Learn why we started training agents and how we help them crush it in real estate! 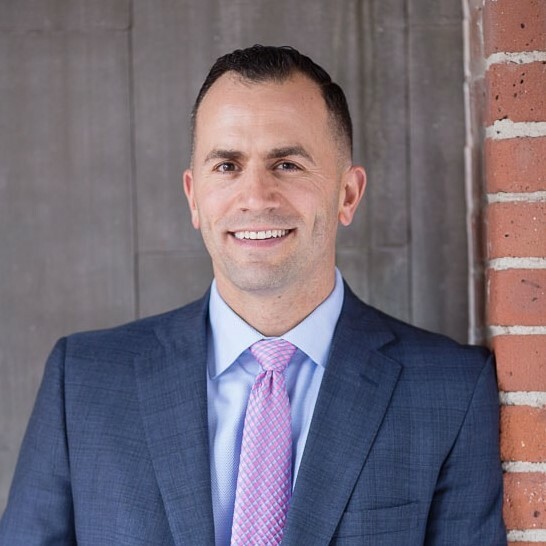 Learn who Anthony is and what makes him an expert in Training Agents all over the country. 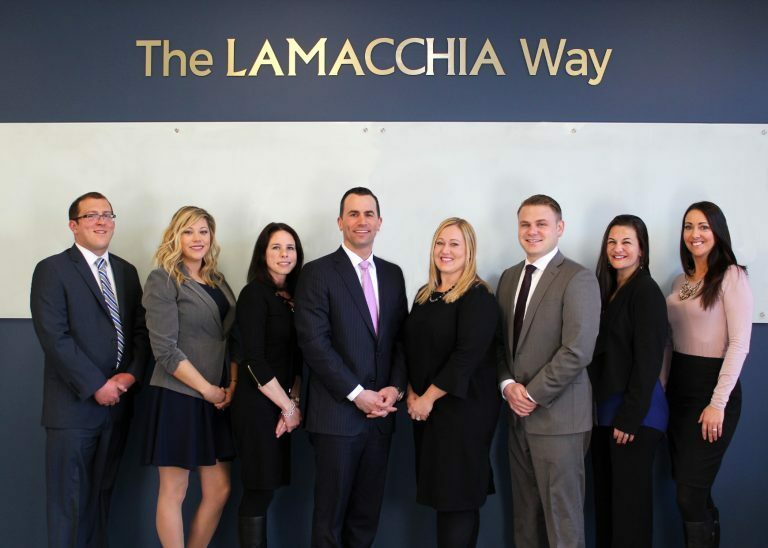 Read about some of the other trainers you will meet when learning with Lamacchia Realty and REAL Training and Systems.